We’re looking for an experienced Data Entry person to carry out CSV file building for our Big Commerce site. You must have previous experience and a good understanding of CSV file building. The work shall be on going for the right person who can demonstrate the ability to perform the agreed task to date, and time accuracy. 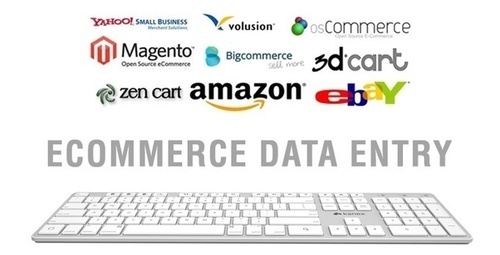 All Data will be supplied in excel format it needs layering correctly into the Big Commerce template. Kindly provide us the quote and time required. Thank you.